Peter hosted the show on his own today as Krishna was traveling on her way to delivering a social media marketing and live streaming workshop for a client. 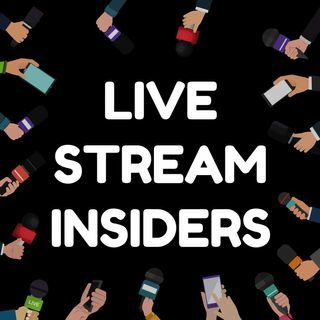 We share the latest live stream news you can use if you are a marketing, PR or business executive who wants to integrate live streaming into your communication plans for brand awareness, social selling, attracting leads to your organisation, employee ... See More engagement or crisis management. - Tips from how Southwest Airlines uses livestreaming.